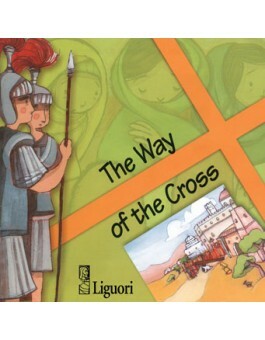 This international bestseller is a beautiful and colorfully illustrated Way of the Cross. Its simple reflections are written in contemporary language, yet with much reverence and will appeal to young people. This version of the Stations offers great insights into the story of Christ's Passion and ties that profound event to the daily experiences and feelings of ordinary school children. All fourteen traditional stations and a reflection on the Resurrection conclude with a joyful statement of faith or a practical challenge for concrete living. This booklet can be used with groups or classes even outside the Lenten season and will become a cherished keepsake for any child. For grades 3 - 6.